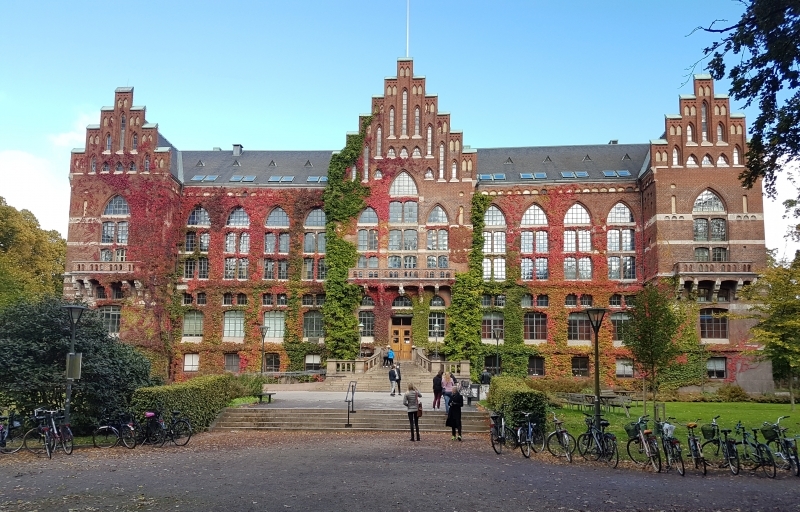 Lund University is offering PhD position in oncology. The initial contract for this position is four years. The deadline to apply is December 02, 2018. The Department of Laboratory Medicine is one of six departments at Lund University's Faculty of Medicine. We conduct leading research, both broad and specialised, within the field of laboratory medicine, focusing on the onset of disease and how we can improve diagnostics and treatment for patients. Some of our strongest areas with world-class research deal with cancer, genetics and blood. Within the Molecular Pediatric Oncology research lab we work to understand and target childhood cancer neuroblastoma. Neuroblastoma is a solid childhood tumor derived from the sympathetic nervous system. It is responsible for 15% of pediatric cancer deaths and is characterized by its heterogeneity, ranging from benign forms to aggressive types with distant metastatic spread. Patients with aggressive neuroblastoma have a very poor prognosis, even with surgery and treatment with high-dose chemotherapy. We have established patient-derived orthotopic xenograft (PDX) models by implanting neuroblastoma tissue into mice. These PDXs retain the histology and genetic aberrations of their original patient tumor and they have the ability to metastasize to distant organs, including bone marrow. We have also established human neuroblastoma in vitro cultures from the PDX tumors, which have shown to be more relevant and predictive as compared to conventional cell lines. With these PDX models and PDX-derived cell lines, we have the opportunity to test novel drugs that could improve the treatment of neuroblastoma. We have previously performed a high-throughput drug screen where we identified several novel drugs with potent effect against neuroblastoma. The current project aims to further examine the effects and mechanisms of these selected drugs. The applicant must be highly talented and highly ambitious, have very good reading comprehension and writing skills and have a great motivation for the subject. The applicant should have knowledgeand documented experience within the field of laboratory medicine in general and in bio medicine and cancer mikro biology in particular. Knowledge of neuroblastoma, in vitro drug testing, prior experience with culturing and drug testing of patient-derived cells is also desirable. The applicant should also be fluent in English.